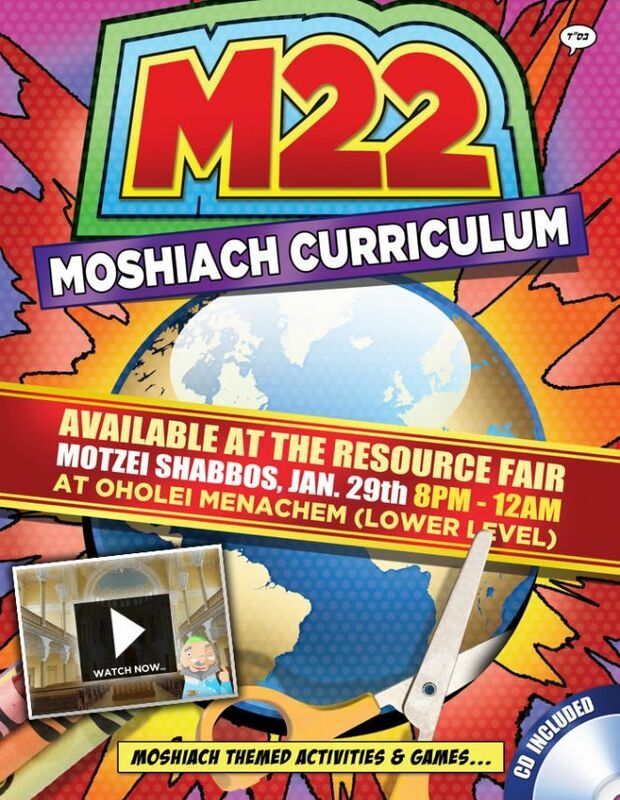 Keeping kids involved can be a challenge, M22 is here to help Hebrew school teachers, parents and camp counselors inform and inspire children about the most exciting event in world history–the immanent Coming of Moshiach. Each section uses a poem to introduce the concept being taught. The concept is then reinforced through a variety of games, videos, hunts, puzzles, and other activities. In addition, each section contains an instructor’s page that outlines the points to be made, as well as establishes time frame and the rules for each game and activity. This allows adults to tailor the curriculum to their specific students and circumstances.